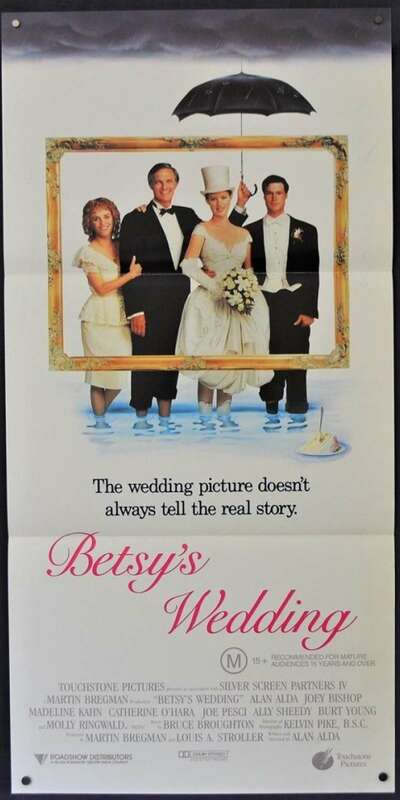 Betsy's Wedding is a 1990 American romantic comedy film written, directed by and starring Alan Alda. 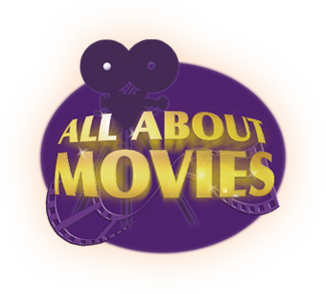 It co-stars Molly Ringwald, Ally Sheedy, Madeline Kahn, Joey Bishop, Joe Pesci, Anthony LaPaglia, Burt Young and Catherine O'Hara. The plot was reportedly inspired by the marriage of Alda's youngest daughter. 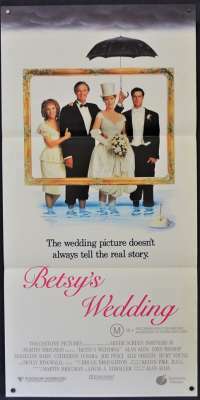 Betsy's Wedding has been cited as launching the movie career of Anthony LaPaglia.